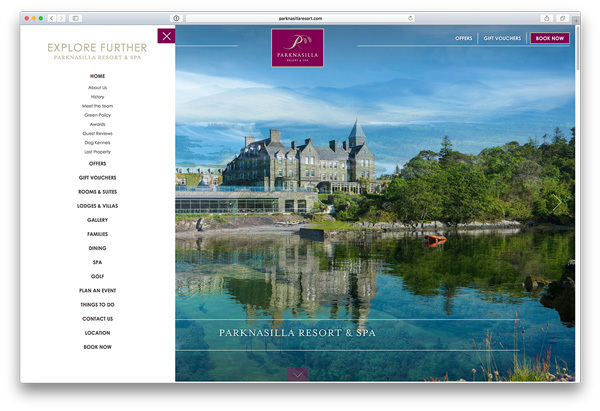 ​The stunning Parknasilla Luxury Hotel and Spa, overlooking Kenmare Bay on the Ring of Kerry and Ireland’s Wild Atlantic Way, has launched its gorgeous new website. 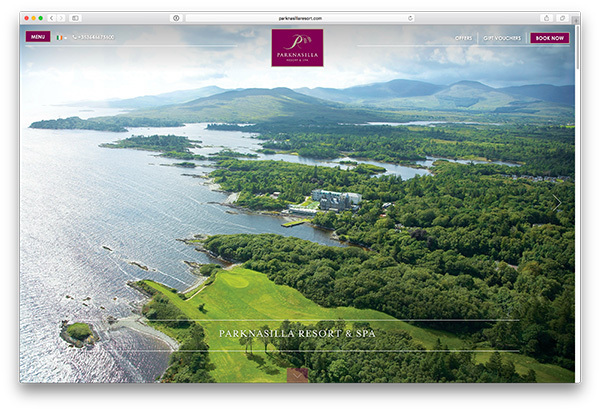 The website was designed and implemented on Bookassist’s content management system (CMS) and gives the hotel full control of menus, content and imagery. The site is optimised for displaying dynamic data straight from the Bookassist booking engine and brings state-of-the-art digital marketing features and tracking. Dynamic special offers and voucher purchase are also featured in addition to room and suite booking. The site features Bookassist’s latest powerful Flexible Dates booking option. ​Bookassist will launch the new V10 booking engine in late 2017, and it’s coming first on mobile. It’s abundantly clear that consumers are moving fast to mobile and the opportunity is growing significantly (See Mobile Marches Forward). 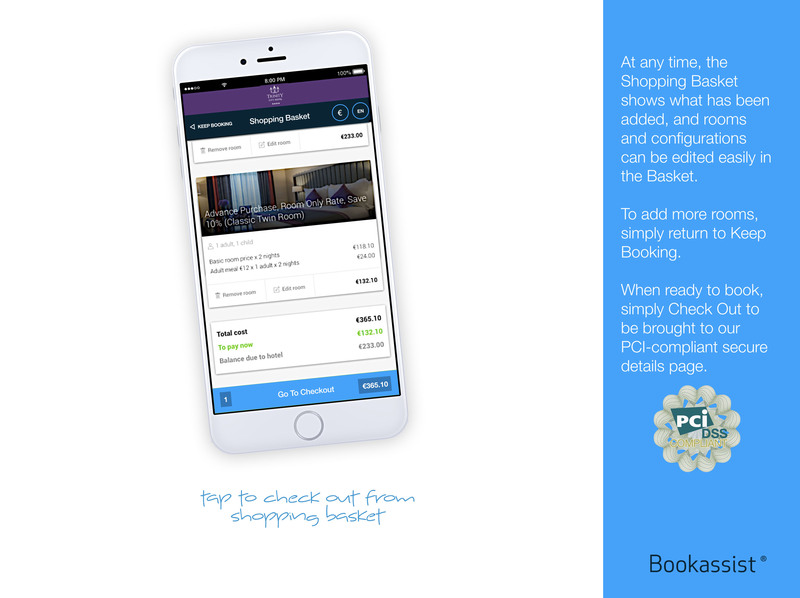 Bookassist’s award-winning mobile implementation is currently the fastest mobile booking experience in the market. We aim to continue delivering that speed advantage for customers and for our hotel clients, while rolling in new customer choice features such as room configuration, selection of meal plans, and attractive add-ons and upgrades. Right in the booking process. Here’s a sneak peek of what’s coming in V10 mobile very soon. Are Irish consumers more avid users of mobile? For visitor sessions and bookings data for hotel websites in Dublin and outside Dublin in the first half of 2017, there are clear differences in the origin of the traffic. For hotels outside Dublin, well in excess of 50% of inbound sessions and bookings in that period comes from Ireland itself. In our figures for this year, the USA is the next largest contributor for hotels outside Dublin, delivering 15 to 20% of sessions and bookings, followed by Great Britain hovering around 10%-12% this year (down significantly from last year, but that’s another story). By contrast, for the Dublin hotels that we analysed in the period, the inbound visitor sessions and bookings contribution from Ireland is in the 30-35% region, with the USA at about 25% and the UK just below 20% in round figure terms. 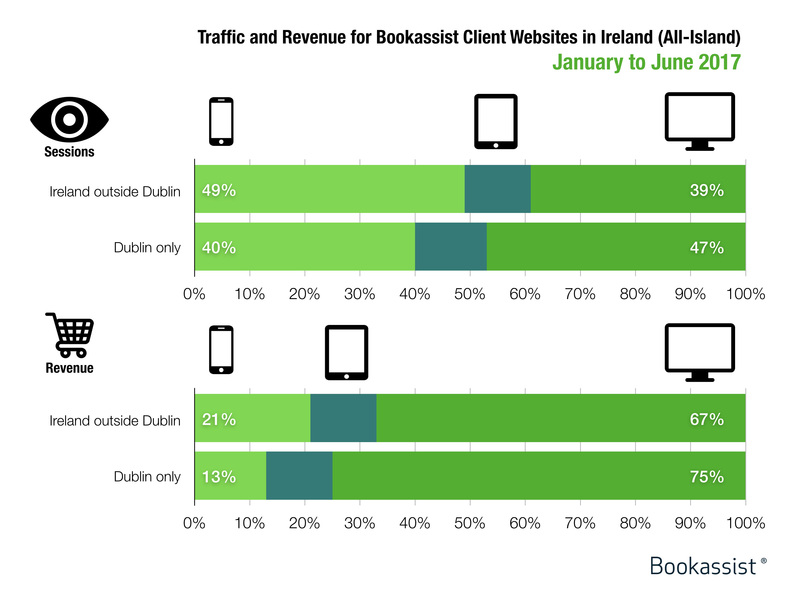 When we look at sessions and revenue generation for these two categories of Bookassist client hotels in Ireland (see figure 1), we see quite a disparity. For hotels outside Dublin, mobile sessions are almost a quarter higher compared to hotels in Dublin, and revenue generation is about 50% higher. Hotels outside Dublin are strongest on mobile in sessions and revenue terms, and in fact are the strongest we see anywhere in general. Given the customer origin data for these two categories of hotel, it could indicate that Irish people are more avid users of mobile overall at least when it comes to travel, and are more likely to purchase hotel products on mobile than US, GB and other customers. Figure 1: Traffic and revenue comparison by platform for hotels in Dublin and outside Dublin on the island of Ireland from January to June 2017. In Bookassist’s sample, Ireland’s hotels perform significantly stronger in traffic and revenue terms than other European countries. ​ Time moves fast, and so relentlessly. 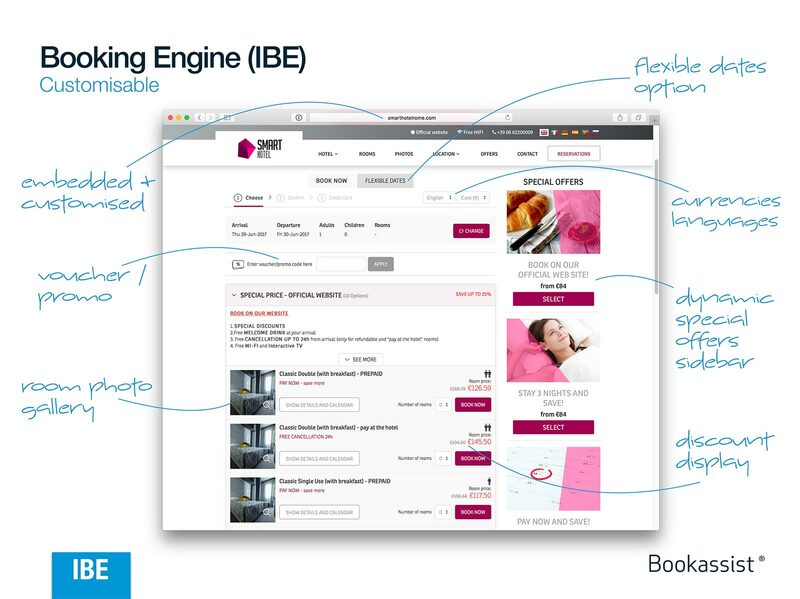 In late 1999, a small group of us set about building an online booking system for hotels. 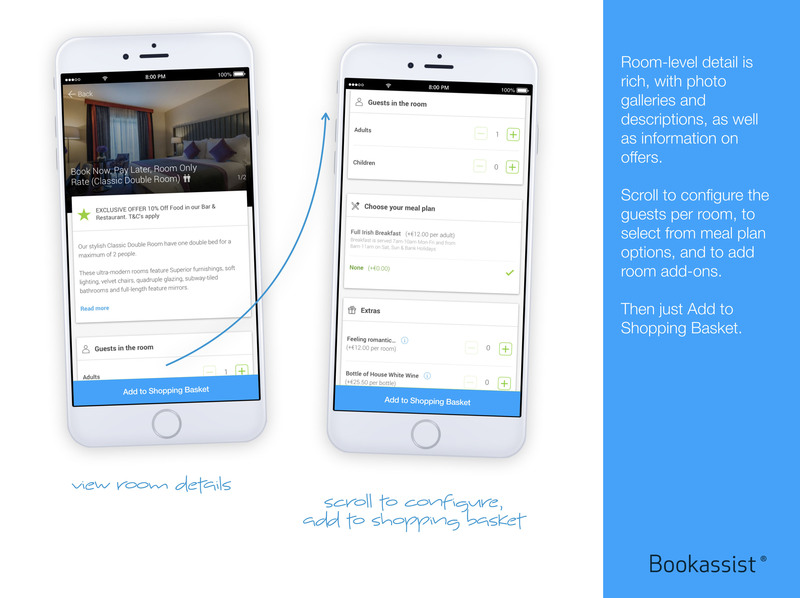 Our vision was to allow hotels to directly reach their guests online. We knew the guests were there, willing and able. But we also knew hotels back then had a pitiful online presence and little understanding of the potential and how to seize it. 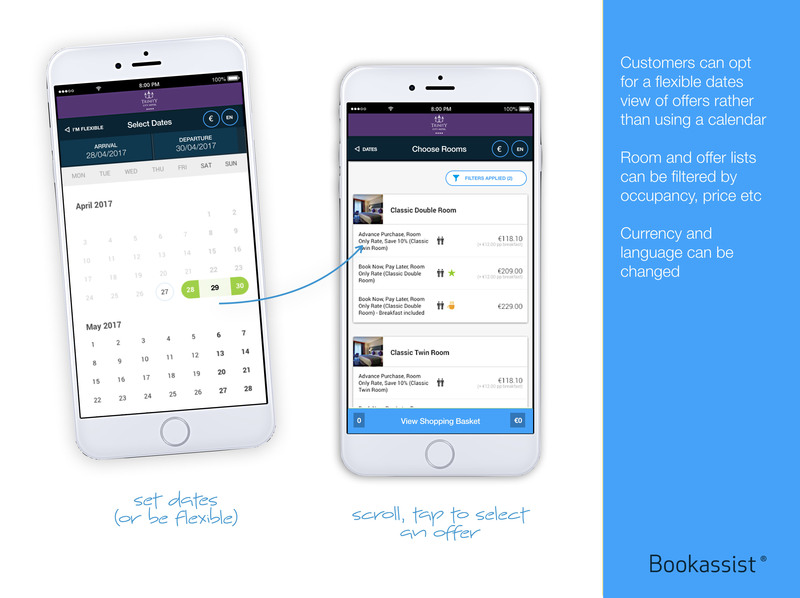 By mid 2000, we had built a solid V1.0 of our booking platform. 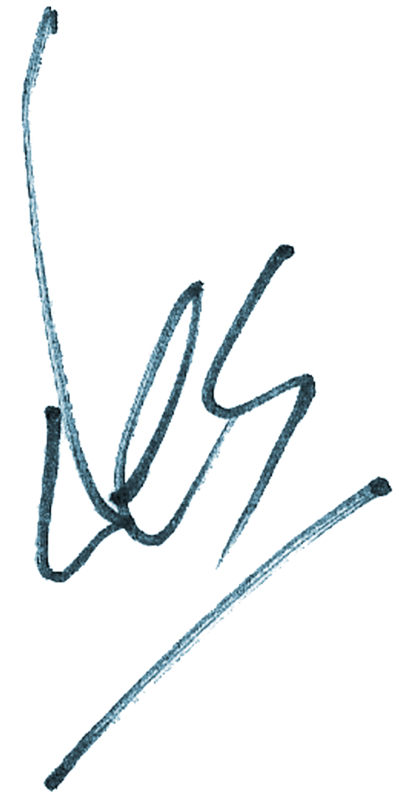 And in the meantime we had even signed a handful of hotels to this new concept of what they could do online. On August 8, 2000, we went “live” and we waited for the bookings to flow in. We began to think the system wasn’t working. Or that our predictions of online business were wrong. We’ve come a long way since Reservation #1. 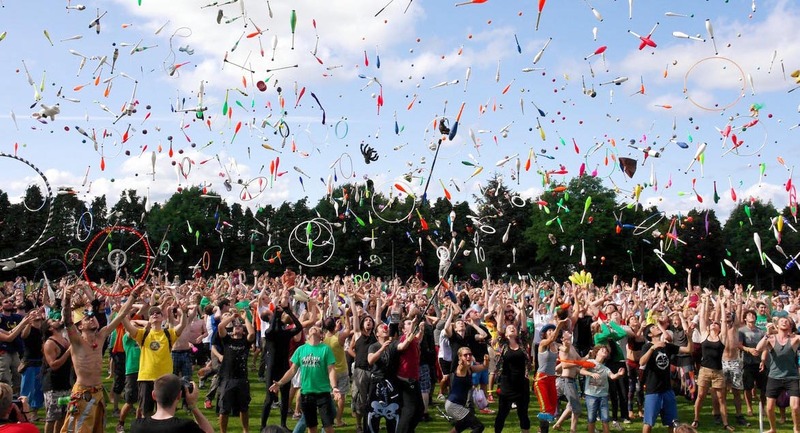 Surpassing one million reservations for Irish hotels alone just a short few years later, and soon even more in UK, France, Spain, Portugal, Italy, Austria, Germany Czech Republic, the Gulf States, USA and further afield. 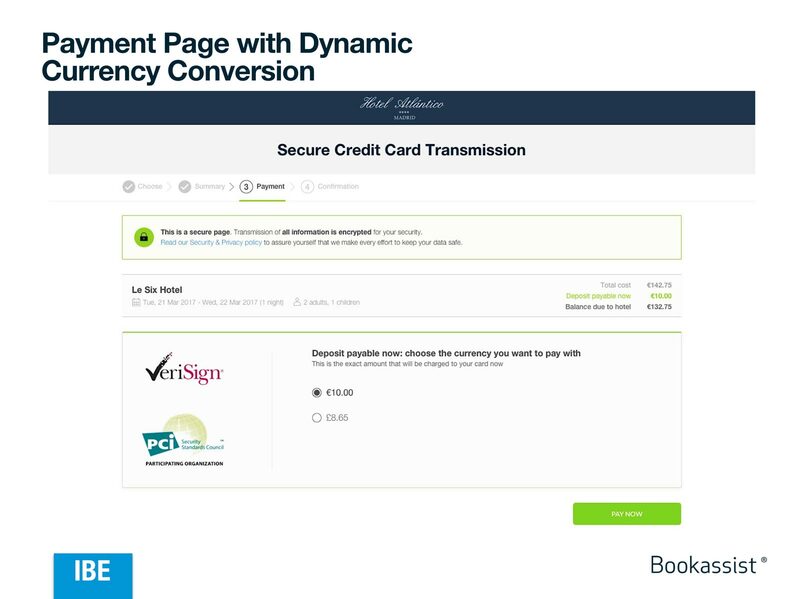 Helping hotels reach and capture those online customers continuously for 17 years now. But still we celebrate “Dr D Day” in the company across all offices on August 11 every year and raise a glass to Reservation #1. My sincere thanks to the thousands of hotels and millions of guests, and of course all the hard working Bookassisters who have made Bookassist the most rewarding experience of my life.